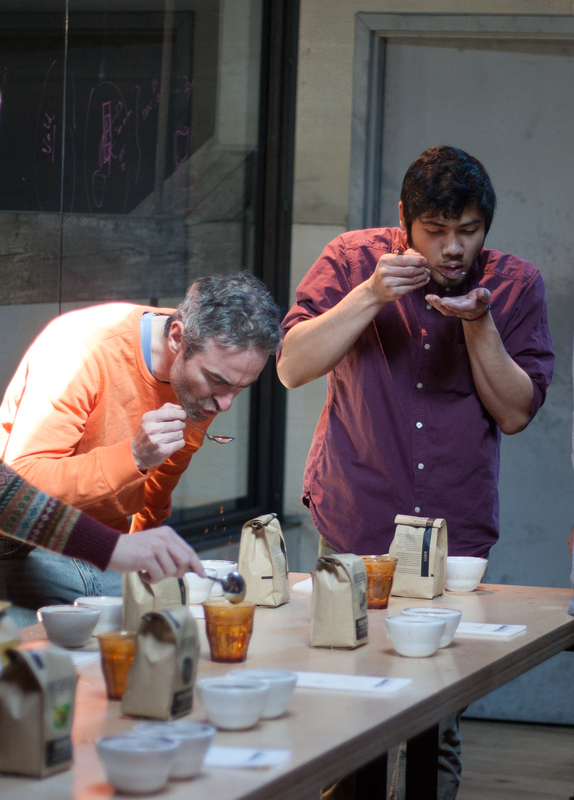 Join us this Friday at 1pm for free, public coffee cuppings in Philly, DC, NYC, and Chicago. 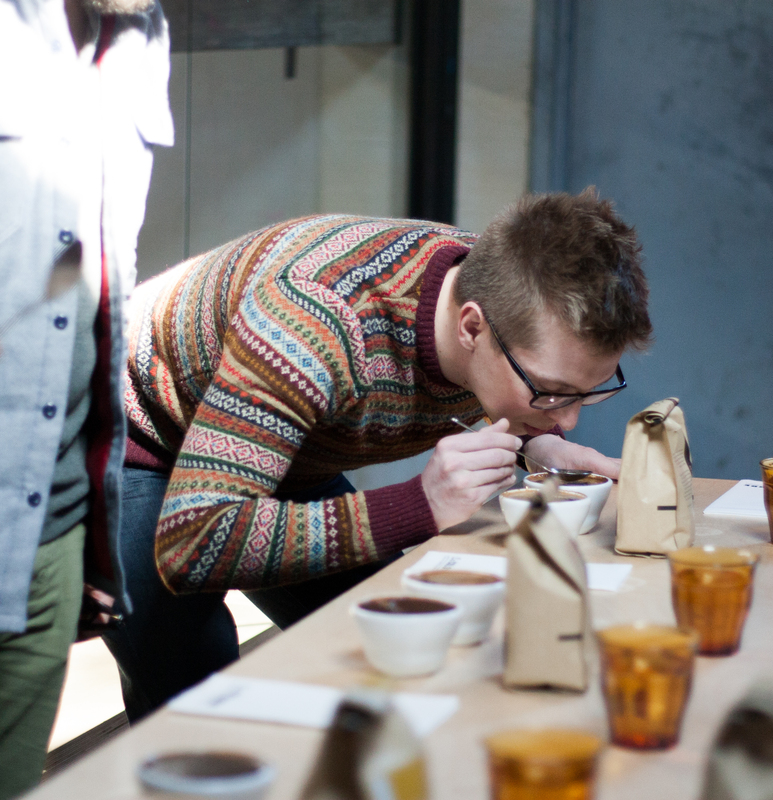 Cupping, an organized way of tasting coffee, is a great way to try all of our coffees side by side and figure out which one you like the best. 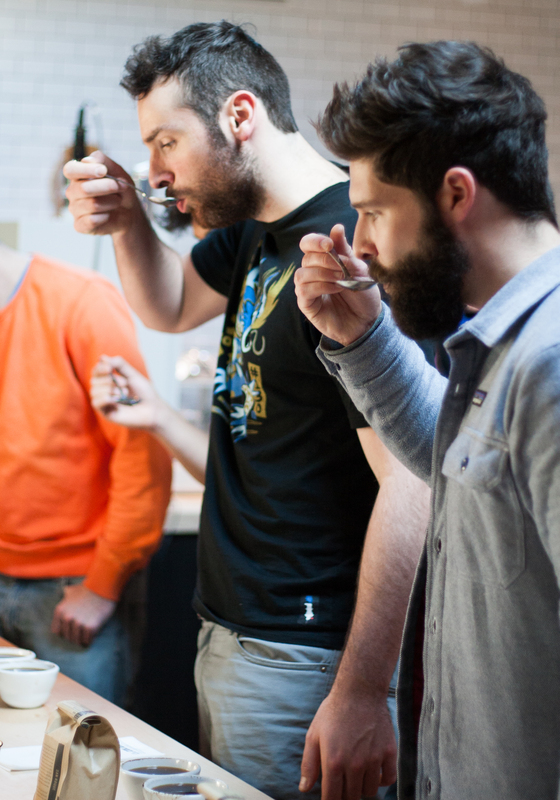 Our coffee gurus will guide you through some of our blends and single-origin coffees, helping you pick out the unique aromas and tasting notes of each. Continue reading for locations. to pay anything always research it before investing anything. They are similar to Surveyhead in how they are set up and how they operate.